Description: Altova UModel 2016 Enterprise Edition is the starting point for successful software and SQL database development. Visually design models and generate Java, C#, or VB.NET code, SQL scripts, and project documentation. Or, reverse engineer existing projects into UML diagrams then fine tune your designs and complete the round trip by regenerating code. UModel makes UML practical for any project. UModel is available in 32-bit and 64-bit versions. Description: Altova UModel 2016 Professional Edition is the starting point for successful software and SQL database development. Visually design models and generate Java, C#, or VB.NET code, SQL scripts, and project documentation. Or, reverse engineer existing projects into UML diagrams then fine tune your designs and complete the round trip by regenerating code. UModel makes UML practical for any project. UModel is available in 32-bit and 64-bit versions. Description: Apex SQL Diff is a server based, high speed database comparison tool that will analyze the differences in tables, procedures, views, users etc between two Microsoft SQL Server databases in seconds. 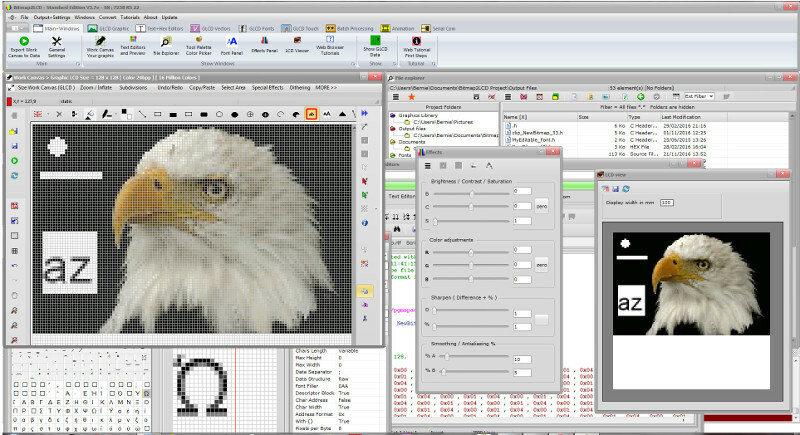 You will be able to visually observe the differences in the object's script shown side by side. Apex SQL Diff tool also allows you to programmatically synchronize the databases based on the differential analysis. Description: Apex SQL Doc is a powerful tool to document your sql server database into HTML and CHM help Documentation including VS2005 style and HTML 2.0 support. Apex SQL Doc's wizard approach walks you through a series of steps that allow you to set options and otherwise customize your Documentation file. With full command line support, Apex SQL Doc can be set to run on a schedule, over night etc. Description: Malik & Associates is an associate of all the leading brands of Indian Real Estate market DLF, Parsvnath, Omaxe, BPTP, KLJ, SRS & All HUDA Sectors.Malik Associates:best Property Dealer Faridabad,best Property Dealer Faridabad,Flats and plots Dealer in Faridabad,Delhi and NCR at affordable rates. Description: Malik & Associates is an associate of all the leading brands of Indian Real Estate market DLF, Parsvnath, Omaxe, BPTP, KLJ, SRS & All HUDA Sectors.Malik Associates:best Property Dealer Faridabad,best Property consultant Faridabad,Flats and plots Dealer in Faridabad,Delhi and NCR at affordable rates.